There are numerous types of global navigation satellite system/inertial navigation system (GNSS/INS) receivers presently available. In addition to those designed for military and scientific use, smartphones, and vehicles now come with inbuilt GNSS/INS receivers. As such, many companies are developing and manufacturing GNSS/INS receivers. For yours to become the go-to solution for anyone looking for one, you need to produce a receiver with as minimal errors as possible. Most of the available receivers are, unfortunately, not as accurate. A perfect receiver might not be feasible, but GNSS/INS simulation systems will help you create one with minimal errors. These systems will simulate some of the issues which contribute to errors in most GNSS/INS receivers and allow you to rectify them before your product is available to the public. User equivalent range errors (UEREs) are among the most common in modern receivers. These relate to a receiver’s timing and the satellites’ path reading anomalies because of issues in a device’s hardware or atmospheric interference. The following are a few of the UEREs you should check and rectify. 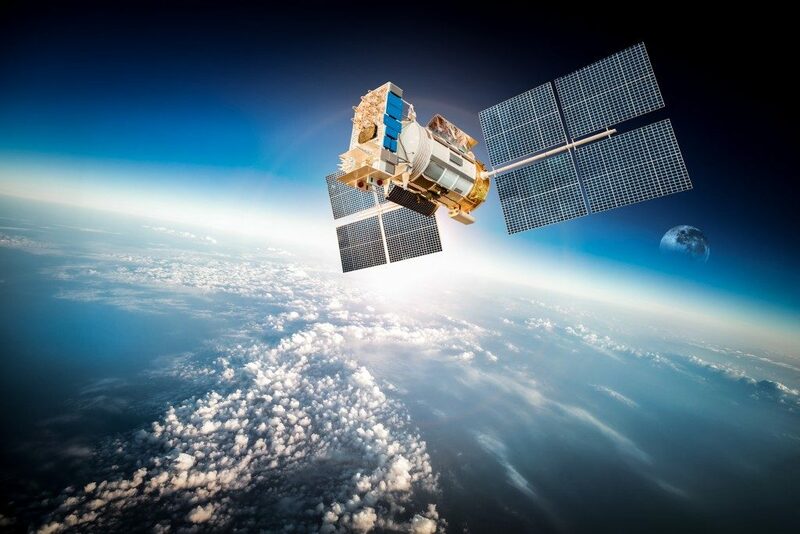 The calculation of GNSS/INS positions will depend on the generated measurement from a signal’s transmission time to the receiver from a satellite. Most receivers rely on atomic clocks which in most cases are accurate but at times drift by up to milliseconds. This drifting in turn significantly affects your receiver’s accuracy. You can minimize satellite clock errors in your receiver by calculating the clock correction at a monitoring station then transmitting this along with your GNSS/INS signal to your receiver. As a GNSS signal passes through the earth’s ionosphere, it is deflected or delayed. The delay will depend on the ionosphere’s density at the location of the receiver’s use and the proximity of the overhead satellite. Through the simulation of the characteristics of the ionosphere, you can calculate corrections in your device’s ionosphere errors then integrate them into your receiver. Although this will remove about 80% of ionospheric errors, it will make a significant difference in your receiver’s accuracy. GNSS receivers will calculate their coordinates based on the known positions of the earth’s space satellites. This involves a comprehension of the satellites’ velocities and shapes, which are unfortunately inconsistent. You can minimize these errors by having your receiver’s control segment monitor these satellites’ location throughout then calculating their deviations and documenting them. This allows your receiver to compensate for some of the satellite orbit positioning errors. Your GNSS/INS receiver should ideally only use the direct signals from a satellite to calculate its coordinates. There are however different signals from reflected objects in a receiver’s surroundings and other satellites, which might affect its calculation. With the right antenna, your receiver can eliminate the additional signals and only use those from a satellite to generate its coordinates. Knowing the standard errors, you should look for in your GNSS/INS receiver is only the first step in boosting its accuracy. You should also get the best simulation system available to guarantee the generated results are also accurate. Moreover, routine simulation tests are essential after your receiver’s launch to ascertain its continued accuracy.